Home / Step 21: What Is Your Sweat Equity Worth? Sweat equity is the time and effort the founders of a company invest in order to get it off the ground when it initially started. While Sweat equity isn’t determined by the money owners invest into the business, Sweat equity does have a value. The knowledge effort and time individual puts represents Sweat equity. Sweat equity is a critical component in negotiating shares of the founders and early employees. This is quite challenging as you have to determine what everyone is worth, including yourself! Commitment: Evaluate how trustworthy a founder/employee is, is he going to stay for a long haul, or leave you immediately after the first signs of trouble appear. Contribution: What is the value they bring to the company? Are people like them easy to be found and replaced or are they critical to your company’s success. Alignment: How aligned are they towards the company’s goals and vision? Or do they have goals different from yours? Businesses can be lower their start-up costs by using Sweat equity. Businesses can offer the business service providers with sweat equity instead of money. This is called as sweat equity compensation. Since majority of business service providers prefer upfront payment, It will definitely benefit those who wants to obtain shares of a business. Though difficult this can still be well, worth a try. How much to pay employees and yourself? The value of your work or your employees should be considered as being at least a full time salary that you or they could have been able to earn elsewhere, measured realistically. Sometimes the same is valuated after comparing by just how much it would have cost you to hire another company to do the job. In simple terms sweat equity is a valuation of the forgone opportunity, to support a new business venture. Be careful when you are valuating your company. The sum of yours and your employees’ sweat equity is not equal to the market valuation. The market value of your company can be much higher, due to many other factors. For example take the value of a home; it can be increased by re-modelling or making minor repairs. When you make these repairs and additions yourself, with your own labour, they increase the value of your home. This is how sweat equity works for all businesses, by doing work without outside help, sweat equity builds. One must put a value on their time, to determine the value of sweat equity. As mentioned market value is not necessarily equal to the sweat equity invested by those in the business. For example the owner of a retail store might have invested £50,000 worth of their time, drawing up the shops business plan and their partner may have invested an additional £25,000 of their time creating the shops design plan. This however does not mean that the market value of the shop is £75,000. In many cases, it could be worth a lot more than that. As explained in the above example, business partners estimated £25,000 based on what they could have earned at a full-time job creating shop design plans. Forgone wages are the most common way of estimating the sweat equity. At the same time business partners can also argue that their time spent creating the design plan was worth £100,000 because that’s what a design firm would have charged to design the shop. By using forgone wages to determine sweat equity, this argument can be avoided. 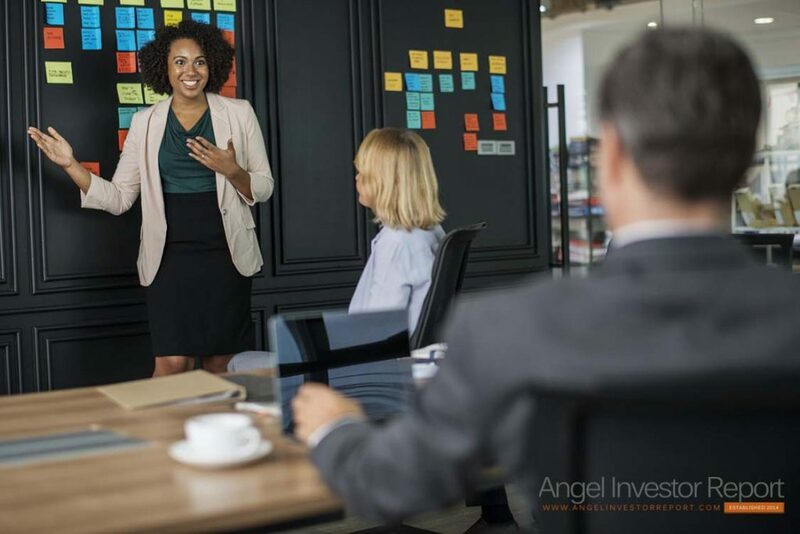 According to business finance experts putting a value on sweat equity can be difficult as a bargaining tool, especially when it comes to funding your business. But still it can’t be ignored that sweat equity does have a value and can be a negotiating tool if the business owners can provide hard and true examples of the sweat equity achieved at the onset of their business. Motivation means different things to different people. You may be motivated by totally a different thing than your employees. For example you could be motivated by the fact that you are your own boss from now on and that you have gone single. At the same time your employees could be motivated by working for a good start-up company and earning a higher pay than they normally would have outside. All this can be taken into account when calculating everyone’s sweat equity. When requesting funds from an investor, proving the value of your sweat equity is very important and valuable, since you will be able to get funds from them at a higher valuation. This means you will keep a larger portion of the company, while they get a smaller portion. Be careful if your business is just a one person game, then you should not exaggerate with paying yourself huge amounts of money from the revenue. The more money remains in the company, the faster it will be able to grow. It is important that your sweat equity be recorded onto the business balance sheet as capital investment, with monetary value, in yours and your employees’ name. There are many potential problems involved, so it is better to go about it carefully and in most cases with the help of good professional advice. The real problem here is if you accidentally or on purpose try to deduct the related loss or claim loss carried forward, you could have some real tax problems. On the other hand if you don’t get this into your business’ books with monetary value, then you have literally lost it, your business will have no value. This could hurt when you are down to negotiating with investors or future owners of the business. Your accounting should reflect reality and justify the efforts you have put into the business.